You work hard to keep your network secure. 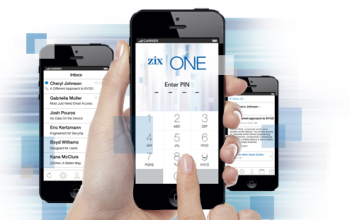 Why allow company data to reside outside your secure network on countless mobile devices? The better Bring Your Own Device approach is to enable access to your company data, enhancing productivity and employee convenience while giving you uncompromised control and security of your company’s data. 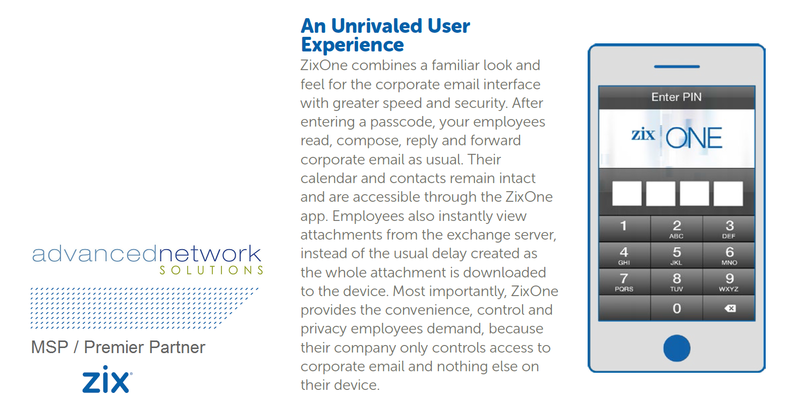 With ZixOne, you control access to corporate email, calendar and contacts. If a mobile device is lost or stolen, you simply disable access, and your data is secure. By implementing a no-data-on-the-device approach, you benefit from all the promises of BYOD. Your employees are happy with convenient access to work without losing control of their devices and their privacy. And your executives are happy, because you’ve improved productivity without jeopardizing company data or opening the company to liability risks. 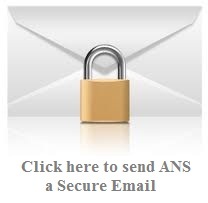 Call ANS Today to Secure your BYOD devices and Keep Your Company Protected.